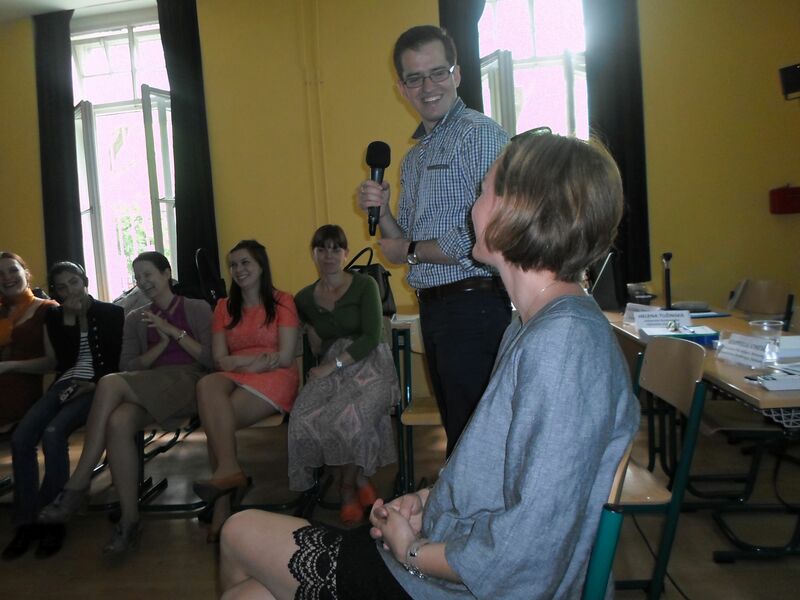 On 2-3 June 2015 a Seminar took place in Bratislava under the project Coaching-Innovative approach for better integration of refugees, Grundtvig Program Learning Partnerships. 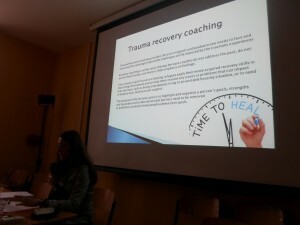 The event’s objective was to provide professionals from partners countries (Romania, Clovakia, Czech republic) with the possibility to learn relevant data on coaching-support techniques for refugees during integration process, intercultural communication, trauma and its consequences, specific methods to be used during trauma recovery coaching, life coaching. 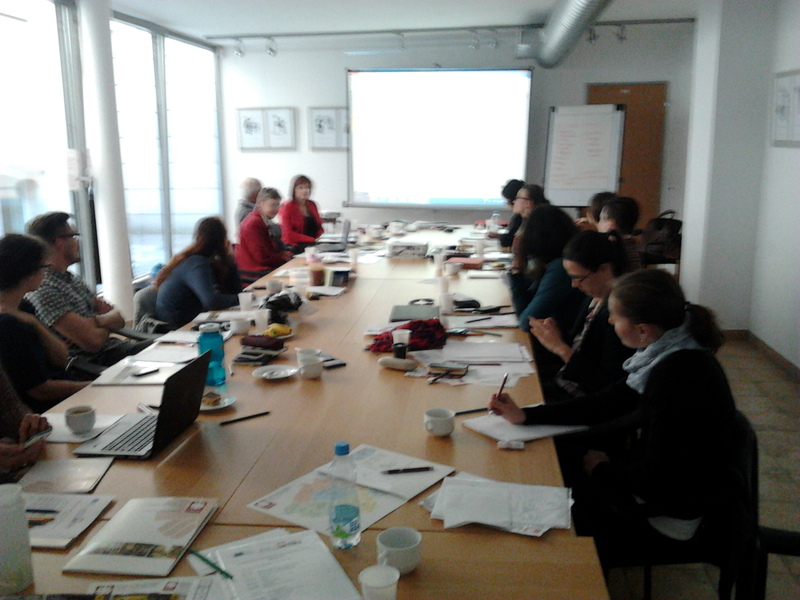 Association Pro Refugiu participated at the Seminar organized by Caritas Prague in Czech Republic, under the project Coaching-Innovative support for better integration of refugees. The project is implemented by Association Pro Refugiu, Caritas Prague and Human Rights League Slovakia, with the financial support of te Grudtvig Program-Learning Partnerships. 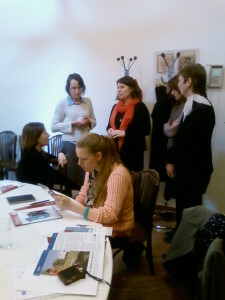 The event took place on 21-22 April 2015. 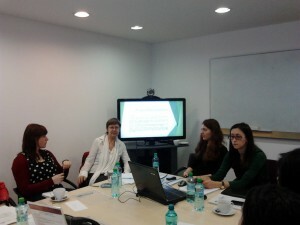 It involved professionals from social and legal field from all 3 countries. 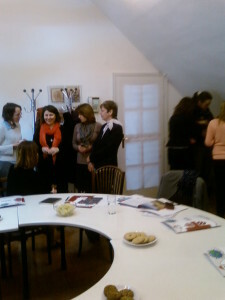 The event’s objective consisted in familiarize professionals which assist already refugees, with coaching techniques and how they can use them in the daily work. Association Pro Refugiu organized a seminar having as purpose to familiarize professionals with coaching as an innovative form of support during refugees’ assistance. 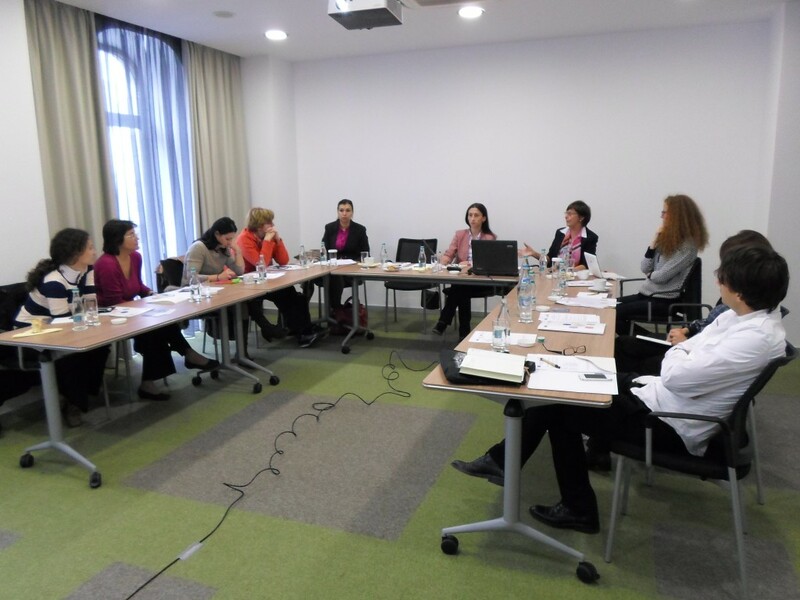 The event took place in Bucharest on 24-25 February 2015. The event is part of the project Coaching-Innovative approach for better integration of refugees implemented with the financial support of Grundtvig Program Learning Partnerships by Association Pro Refugiu in partnership with Caritas Prague and Human Rights League Slovakia. 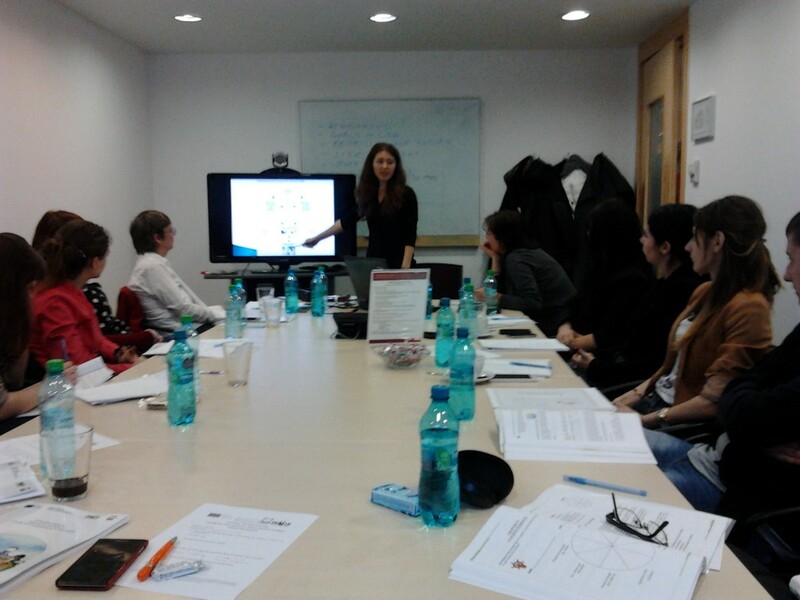 At the seminar attended professionals (social workers, psychologists, legal counsellors) from Romania, Czech Republic and Slovakia. Participants appreciated the quality of the information provided by the trainers and the interactive methods used. 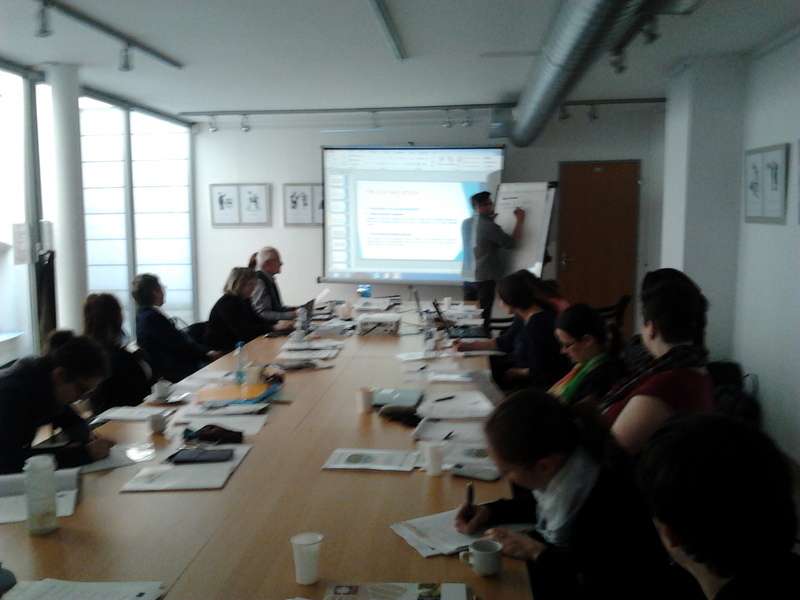 Between 9 -11 April 2014 was organized the third study visit under the project Coaching-Innovative approach for better integration of refugees. The event took place in Bratislava, host organization being Human Rights League. At the event were present representatives of partners’ organizations Association Pro Refugiu and Caritas Prague. With the occasion of the study visit participants exchanged best practices in relation to refugees assistance, met representatives of other Slovakian NGOs active in the field such as Slovak Humanitarian Council and Slovak Catholic Charity. 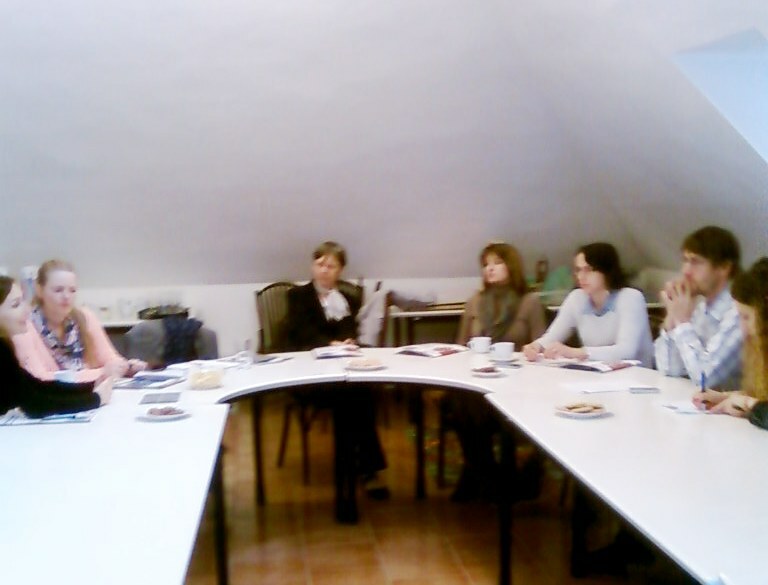 During the study visit partners had also the opportunity to discuss aspects linked to the implementation of further activities under the common project. Association Pro Refugiu alongside its partners Caritas Prague Czech Republic and Human Rights League Slovakia implement between August 2013 and July 2015 the project Coaching-Innovative approach for better integration of refugees with the financial support of European Commission, Grundtvig Program, Learning Partnerships. 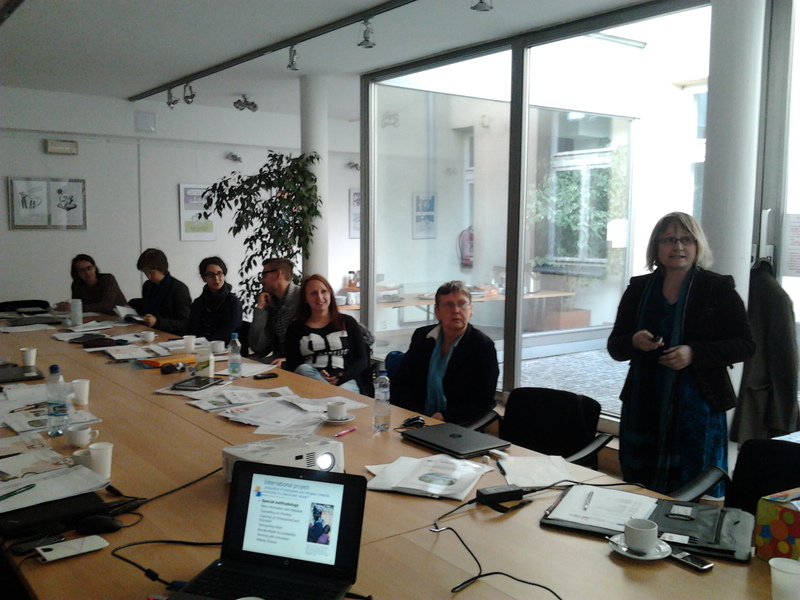 Main objective is to improve the counselling and assistance services provided to refugees by strengthening professional capacities of specialists working in NGOs and institutions active in the field. 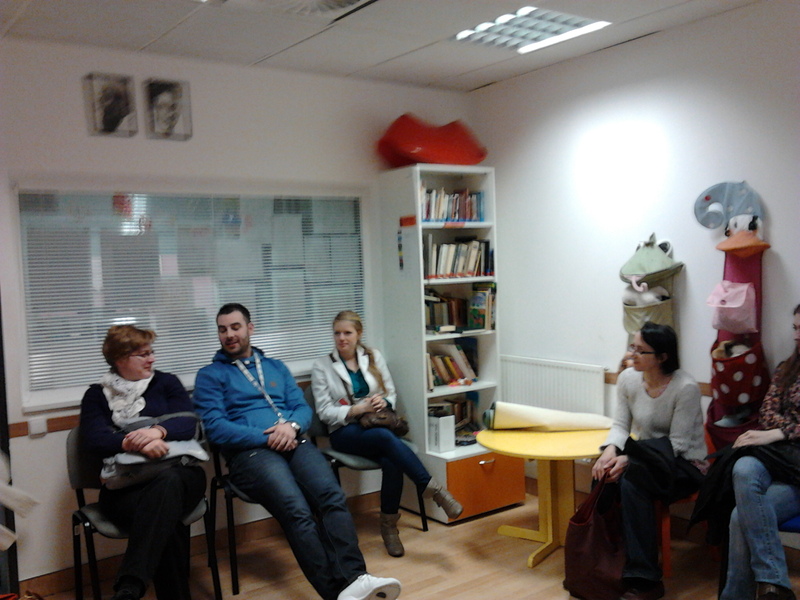 With the occasion of this project Association Pro Refugiu had organized in Romania a study visit between 13 and 14 November 2013 to which participated representatives from Caritas Prague and Human Rights League. Also at the meetings organized during the study visit were present representatives from ICAR Foundation and from the Department of Sociology and Social Work Bucharest University. Participants from partners’ organizations had also the opportunity to visit the Reception and Accommodation Center for Asylum Seekers from Bucharest and to find relevant information concerning the reception conditions, integration programs for refugees in Romania as result of the discussions that took place with the specialized staff from the General Inspectorate for Immigration-Asylum Department. 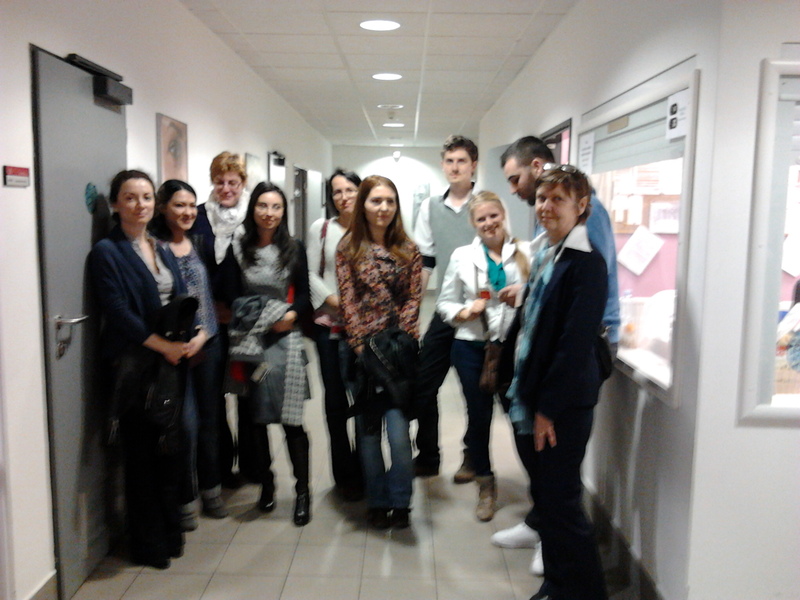 The study visit was a very good opportunity for Romanian, Czech, Slovakian specialists to interact and exchange good practices in relation to refugees’ assistance.